Illus. in full color with full-color photos. The basics of American Sign Language. 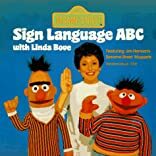 "Designed for the very young, this would be an asset if shelved with either regular alphabet books or with sign language books. Each letter appears in both capital and lower case on a single page, along with a photo of Bove showing the sign for the letter, and clearly labeled photos of her signing words or sentences featuring that letter. 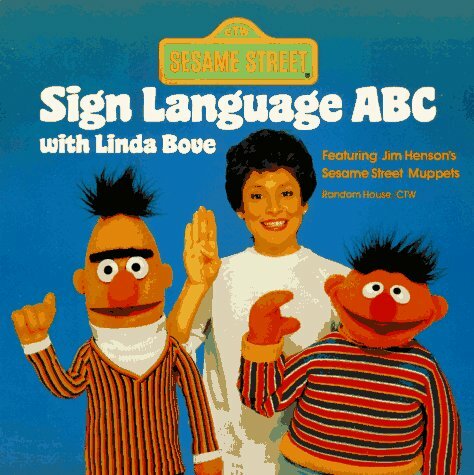 A good companion to the author's Sesame Street Sign Language Fun." --School Library Journal.